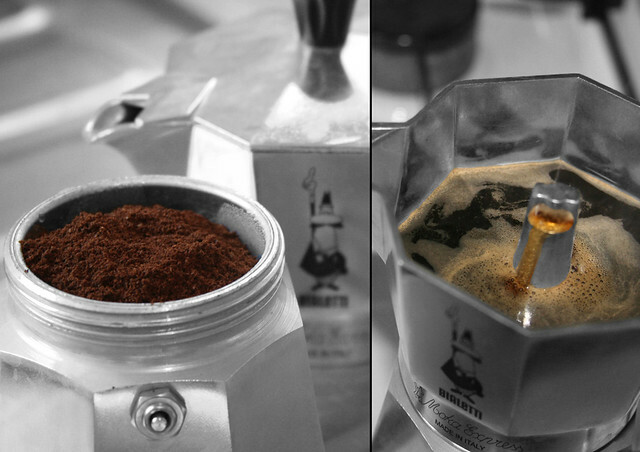 Moka Express - Espresso Coffee Diptych | Flickr - Photo Sharing! meccanismi, Kristine Magerholm, and 9 other people added this photo to their favorites. Urgh, wish I knew! I've tried so many methods and only seem to get a good crema sporadically. I just can't seem to discover a correlation! For this photo I think I was just lucky.